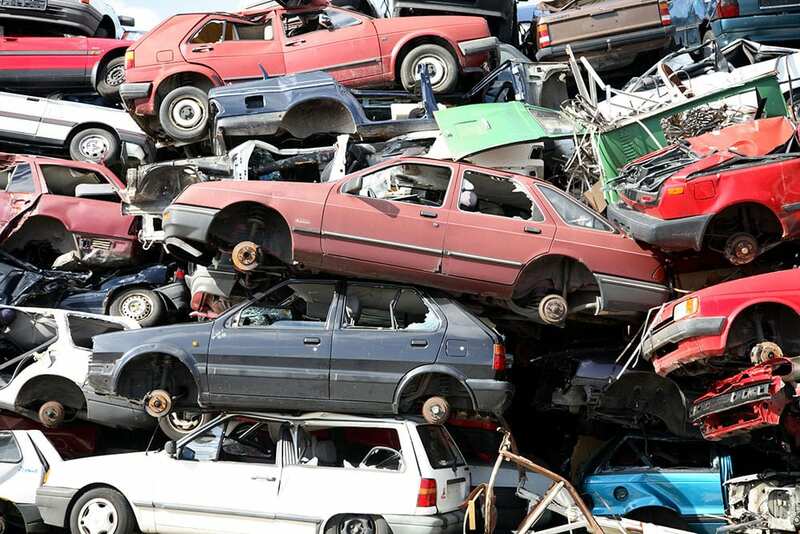 Today in the EU between 7 and 8 million tonnes of end of life vehicles is generated annually which must be reused, recycled or recovered to a certain target in accordance with Directive 2000/53/EC. The ELV directive aims at making dismantling and recycling of ELVs more economically friendly. Article 7 of the directive requires operators to attain a reuse and recovery target of 95% and a reuse and recycling target of 85% by 2015. Manufacturers have increasing producer responsibility for their products once they become waste and to ensure that recycling is considered at the design stage, however the ELVs will always require separation technology to achieve the targets in the Directive. 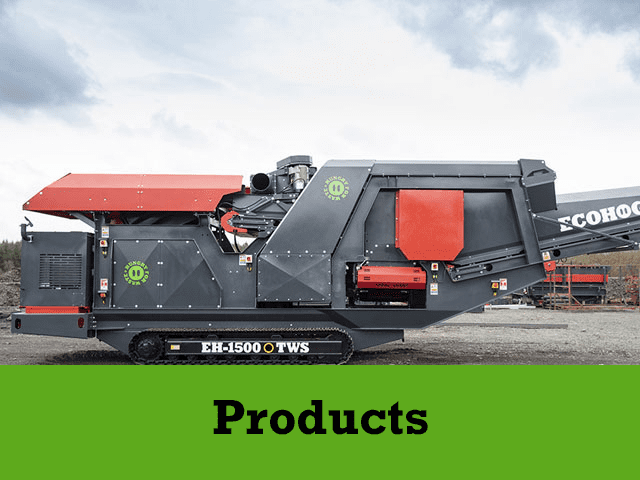 Investment in specialised metal recovery equipment, the HogMag Eddy Current Separator will enable Automated Treatment Facilities (ATF) to meet the ever increasing demand for greater sustainability in the booming vehicle manufacturing industry. 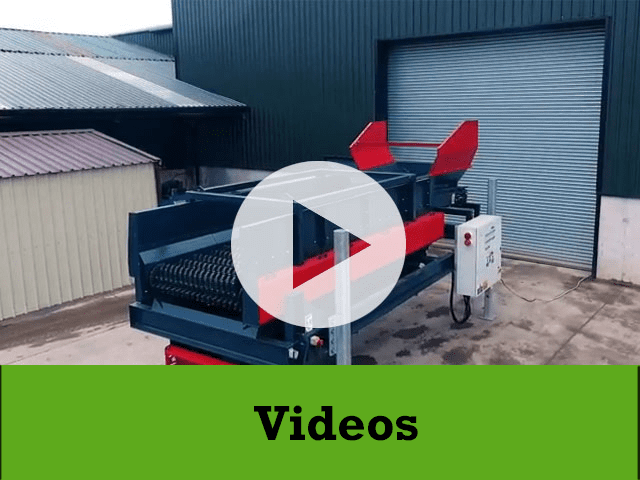 The HogMag Eddy Current Separator has the capability for separating ELVs through the separation of ferrous and non-ferrous metals accounting for roughly 75% of the car from the plastics, fibre, internal carpets, rubber etc which can then be processed further. There is a thriving scrap metal market within the EU were the steel and fatigued metal are re-used or recycled through an arc furnace to create new pure steel. Recycled steel is a lot cheaper than new steel making it more economically and environmentally friendly to opt for recycled steel in the manufacturing process. Other ferrous and non-ferrous metals in particular aluminium is becoming popular for international export with countries such as China. Tyres have many alternative uses including carpet underlay and rethreaded or remould tyres within the car manufacturing industry. Diversifying into other industries such as the cement industries were old tyres are used as fuel in cement kilns. 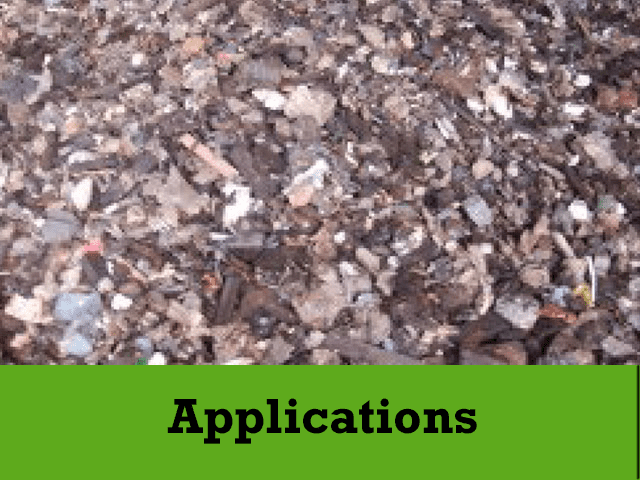 Overall the need for recycling and the benefits of recycling are becoming more and more desirable in ELVs and scrap metal industries as recycled materials are a cheaper option than new components thus reducing costs and improving profit margins but still achieving quality outputs. Over 2.47 million new vehicles were registered in the UK alone in 2014 which further shows how massive the car manufacturing industry really is and ultimately the need for recycling of components within the industry.